Nozzle at left heats the leads and pads. Nozzle at right heats component, leads and pads. After solder has melted lift component straight up. Surface Mount J Lead Component. 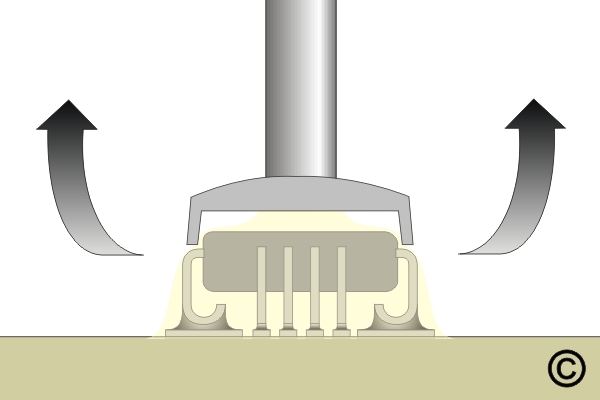 Figure 1: Nozzle at left heats the leads and pads. Nozzle at right heats component, leads and pads. Figure 2: After solder has melted lift component straight up. Figure 3: A - Dot indicates pin 1;B - Indicates pin 5;C - Indicates direction of pin count. This method uses hot air nozzles that do not touch the component. Gas or air is heated and forced through a specially designed nozzle and directed onto the component leads and surface pads. Hot gas/air can be used to remove a number of different styles of SMT components but the heated gas/air must be directed onto the leads and pads and away from the top of the component and circuit board surface. Hot gas/air nozzles may or may not include vacuum assistance to lift the component off the circuit board surface. Place the pre-heated circuit board on the positioning table. A heated positioning table is available to pre-heat the circuit board, or can be used to maintain the pre-heated temperature when many components need to be removed from one circuit board. 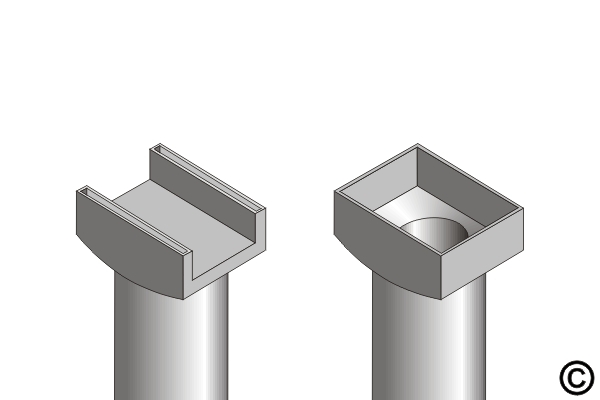 It's difficult to know precisely how long to dwell prior to safely removing the part. This is further complicated by the fact that when removing a bank of components, parts subsequent to the first come off much faster. Obviously, the smaller the part the quicker it reflows. 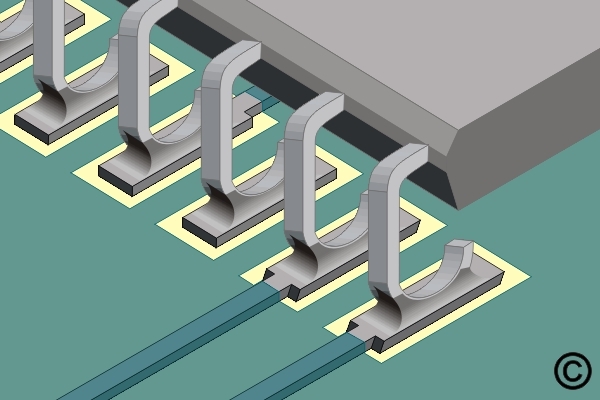 Small SMT components may reflow in a few seconds and large SMT components may take more than a minute. "Thanks for you and your recent work on my circuit board. When I slipped the board out of the box I was amazed at how meticulously it had been restored. And once the components were re-installed, it worked like a charm. I'll be recommending your services highly."